2011 Chevrolet Equinox LTZ - **No Accidents or Damage & Southern Owned per Carfax**, Leather, Sunroof, Rides & Drives Great!!! 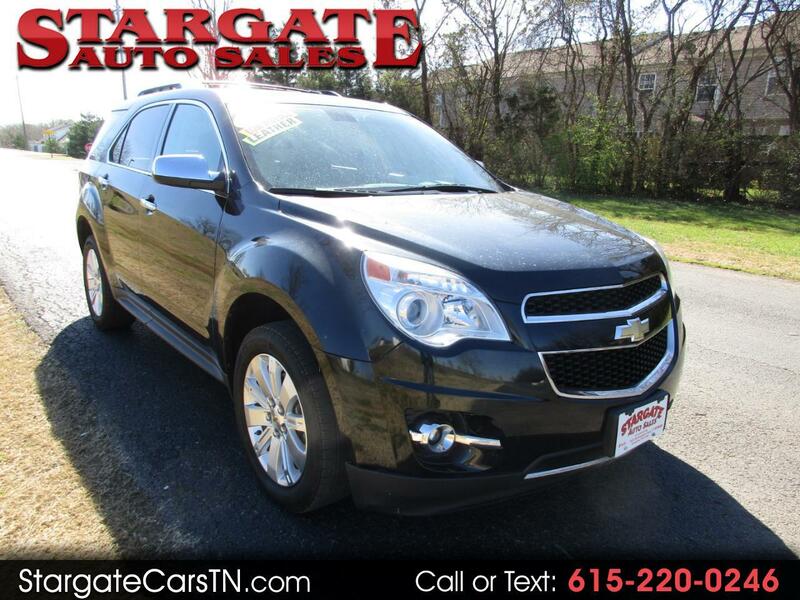 Comes with 90 day warranty - **Extendable up to 48 months**, Check us out at 5432 Murfreesboro Road in LaVergne or on the web at www.stargateautosales.com. Credit does not matter at Stargate, Good, Bad, Past Repo, Bankruptcy or even FIRST TIME BUYERS - Come see us!